After a grueling four-year wait, with all of the mystery and misdirection commonplace with the work of J.J. Abrams, we now have just over one week until the release of Star Trek Into Darkness. With the buzz on the film already very high even before domestic press screenings, it's hard to imagine the Star Trek franchise at such a fever pitch, at least in my 25-year lifetime. While the buzz on the last film was definitely positive, that early word is a bit punchier now because it comes with the added weight of expectation. There are still many questions about what, exactly, the plot of the film is, as well as lots surrounding the identity of John Harrison. Why did he perpetrate such a shocking attack on Earth if he's a citizen of the Federation? How exactly are the Klingons involved? What horrors await Captain Kirk and his crew? What will happen to the Enterprise herself? All of these questions -- and more that we likely haven't even thought of -- are waiting to be answered next Thursday, May 16. Unless you're seeing a fan sneak preview on Wednesday, May 15, that is. "IMAX® theatres are reporting sell-outs of its special “STAR TREK INTO DARKNESS” sneak peek shows on Wednesday, May 15th, with showings in Los Angeles, New York City, Philadelphia, Washington, D.C., Seattle, Austin, San Francisco, Houston, San Diego and Minneapolis now at capacity. 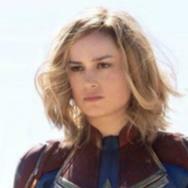 Interest continues to be strong at other IMAX locations across the country, which are offering fans the opportunity to be the first to see the film at 8:00 p.m. that evening. In response, Paramount Pictures has moved the film’s Friday, May 17th release up a day to May 16th." 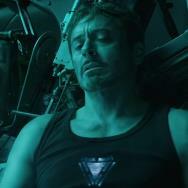 This can only be good news for a film that's already being heavily anticipated, as well as a summer movie season that is off to a phenomenal start thanks to Marvel Studios' Iron Man 3. Star Trek is the last major blockbuster released before we finally get a chance to see how Man of Steel performs, and between the latest outing of the Armored Avenger and the newest mission of the Starship Enterprise, I think that the season is definitely getting kicked off right. Throughout its existence, the Star Trek franchise has been many things. Popular (The Voyage Home), loved (First Contact), reviled (The Final Frontier), dazzling (the Undiscovered Country), and disappointing (Nemesis). Since 2009, though, I think that this is the first time in Star Trek's nearly 47-year history that it's ever been "cool." As a quirky kid who grew up in a small Pacific Northwest town that had to look judgmental faces for owning a couple of Starfleet uniforms, J.J. Abrams and his cast have managed to create not only a new direction for the franchise, but a welcoming and even more inclusive community than there really ever has been. For all of its beautiful and rather poignant messages about welcoming diversity and bringing everyone to the table, the franchise hasn't always been as welcome as the Federation itself has been. I've known one or two Trek fans in my time that have been a little too quick to call someone a "poser," so I can imagine that after the 2009 film those guys' heads might have exploded. The first film by Abrams that reintroduced the legendary crew from the original series not only changed the perception that Star Trek has in the public consciousness, it also changed the landscape of the franchise itself. As a result, both longtime fans and outside onlookers can both definitively see what has happened in geek culture across the country, and I'm sure around the world. 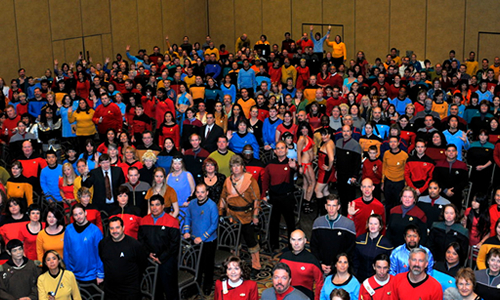 Trek conventions are a little more diverse, and comic conventions have a lot more Starfleet uniforms than they did before 2009. DVD and Blu-ray sales across the franchise are up, more consumer products are being fed to stores, and for the first time in its life Star Trek has a level of accessibility to newer fans that only Star Wars has had in the past. While I firmly believe that Star Trek and Star Wars have traded the crown of popularity over the course of their overlapping lifetimes, I think it's only now that Star Trek has been on the level of pure cool that Star Wars has always had. 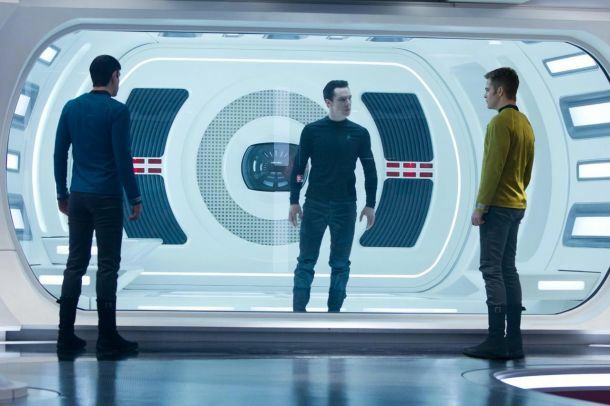 Now we come to the latest entry in the franchise, Star Trek Into Darkness. At this point I have yet to see the film (you can read our own Erik Davis' brief thoughts on it here), but I have very strong feelings going into it. As I've previously stated, the original crew has always been my favorite, so i'm protective of them to a degree. Not as severe a degree as not wanting to see new or additional territory explored with them. Throughout my life I've seen every adventure of Captain Kirk and company, and the thing that the 2009 film got so right for me was the fact that the ship, the crew, and the mission, are all gateways to greatness for everyone aboard that most majestic of starships. What I want from the new film is the story of how that crew becomes a family. 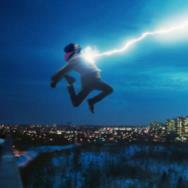 With the grounding laid in the first film I don't worry much about it, but it is something I definitely want to see. The dynamic of the characters is one of the absolute best elements of the original material as well as the 2009 film, and because much of that dynamic was gleefully intact, I'd like to see a situation that teaches them all how to believe in each other. A villain, like John Harrison, and a terrifying situation on Earth, can be exactly the kind of event that makes the crew of the Enterprise go from doing their assigned jobs to fighting for each other, and creating a bond that goes deeper than their uniforms. Even though the world may fall down around them and their ship may fall out of the sky, they will persevere not because of the fastest ship or the most powerful phaser, but because of their unbreakable bond as both the finest crew ever assembled and a family that never stops fighting for each other. 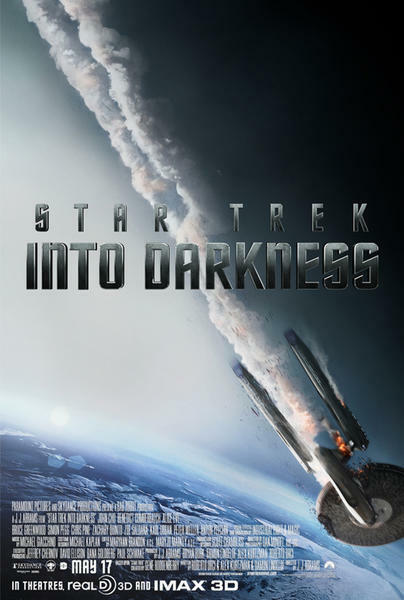 The title promises that Star Trek goes Into Darkness, but in a way this can't be done. Things might get dark around them from time to time, but as long as you have a creative team that truly understands the dynamic of the crew, and the vision of Gene Roddenberry, it'd take a lot of darkness to put out the bright light of the fair ship Enterprise. That does it for the Star Trek Into Darkness Countdown here at Movies.com! Special thanks to Erik Davis for calling me up for this labor of love, as well as to fellow Trek fans who expressed their opinions about this piece (both good and bad). The next time I write about this film will be in the Countdown Review, coming very soon. Thanks for checking it out, be sure to read the other great countdowns here at Movies.com! Until next time, "live long and prosper." The Enterprise boldly goes Into Darkness in eight days.